The need for consensus among major stakeholders in horse racing in regard to drug testing and enforcement of penalties again was a major theme during The Jockey Club Round Table Conference held Aug. 14 in Saratoga Springs, N.Y. 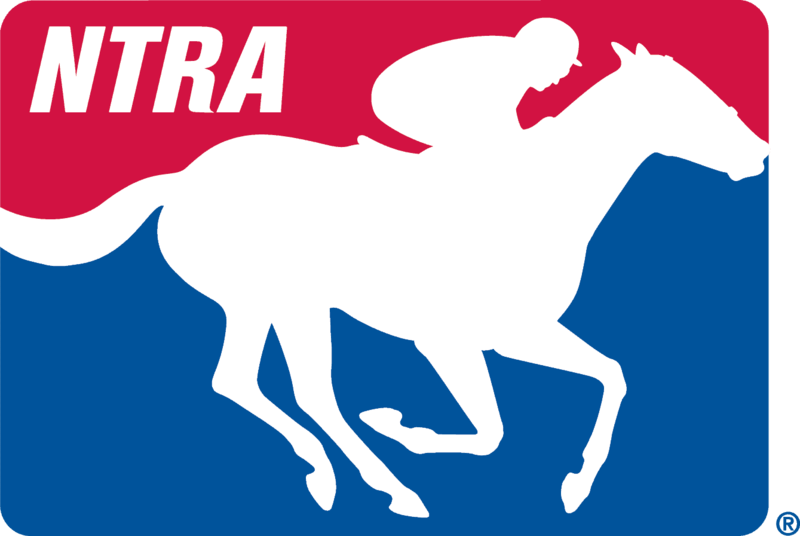 There were, as expected, endorsements for the Thoroughbred Horseracing Integrity Act of 2015, which would grant the United States Anti-Doping Agency authority over a uniform equine medication and testing program. But there also were subtle suggestions the industry could, if it bridges a rather large divide, accomplish its objective perhaps without help from Congress. That scenario doesn’t appear likely for now, but a presentation by an executive with the Ultimate Fighting Challenge showed it can be done, albeit under different circumstances. The UFC last year hired USADA to handle its anti-doping program. Jeff Novitzky, vice president of athlete health and performance for the UFC, which organizes and promotes mixed martial arts, said the organization in early 2015 realized a need to change “ineffective” state-by-state rules and institute year-round drug-testing and enforcement. It hired USADA, an independent agency, without the need for federal legislation. The UFC wrote the rules for its anti-doping program and hired USADA to administrate it. Novitzky, who spent 22 years as a federal agent with the Internal Revenue Service and United States Food and Drug Administration, acknowledged the difference between one organization hiring USADA and more than 30 states and diverse stakeholders doing so, but said “independence” is key. Novitzky said he spoke with about 150 high-profile athletes who chose to use drugs in competition and found a pattern: Many said they didn’t trust their teammates, didn’t trust opponents not to use performance-enhancing drugs, and weren’t convinced governing bodies cared enough to combat drug use. The UFC found that a 365-day-a-year testing program is necessary to avoid exploitation by athletes during time periods when they knew there would be no testing. His message comes at a time when horse racing is pushing for a uniform out-of-competition testing program under the National Uniform Medication Program. “The success of any anti-doping program is not in (the number of) positive tests but deterrence on the front-end of the program,” Novitzky said. As for the Thoroughbred Horseracing Integrity Act, U.S. Rep. Andy Barr of Kentucky said the measure continues to pick up co-sponsors in the House of Representatives but he urged the racing industry to be more inclusive as it pushes the bill. It was announced at the Round Table that U.S. Sen. Kirsten Gillibrand, a New York Democrat, intends to introduce a companion bill in the Senate before the end of this year. The Senate version is expected to include other racing breeds and address some questions about constitutionality. Barr, a Republican, credited the industry for making progress on the National Uniform Medication Program but tempered that by noting only 10 states have fully adopted it. He said he believes in federalism and states’ rights but also the right of Congress to regulate interstate commerce. Barr also said the racing industry may need to “meet with a facilitator if necessary and create a statement of principles” in order to obtain broad support. He said racing’s stakeholders have far more in common than they realize. “Come together in the months ahead, not just as members of the Coalition for Horseracing Integrity but also with racetracks, horsemen’s groups, and veterinarians—organizations that are not yet part of the coalition,” Barr said. U.S. Rep. Paul Tonko, a New York Democrat and early co-sponsor of the bill along with Barr, said that in a few months he expects the bill to reach a level of sponsorship “that can’t be ignored.” He called the legislation “a great opportunity” for horse racing.